We would like to congratulate Natasha Dye of Kings Lynn for passing her driving test on Monday 22nd January with only 5 minor errors. 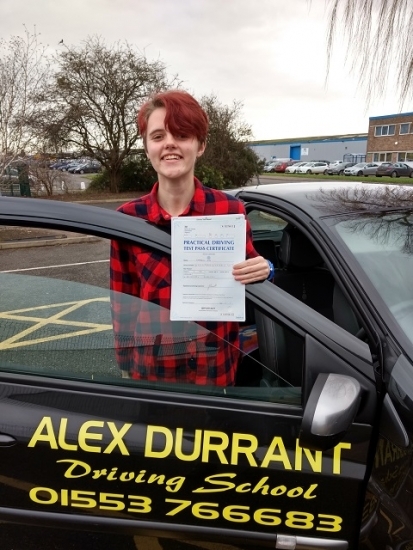 She passed after taking driving lessons with Alex Durrant Driving School in Kings Lynn. 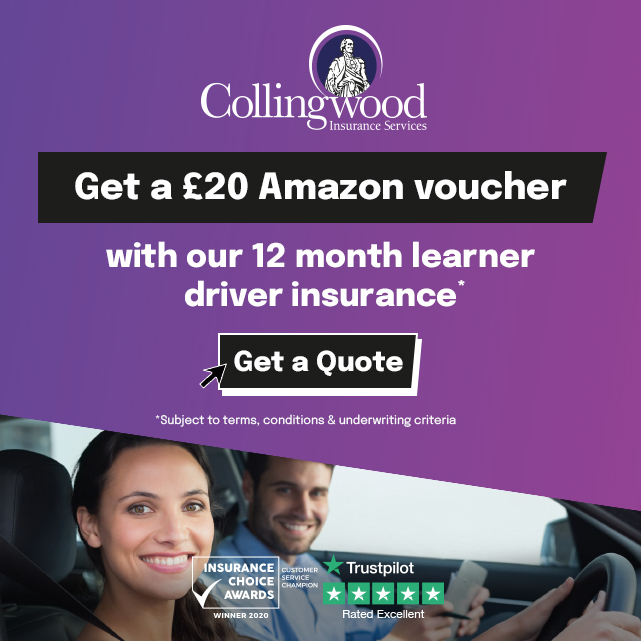 We would like to wish her good luck and safe driving for the future.